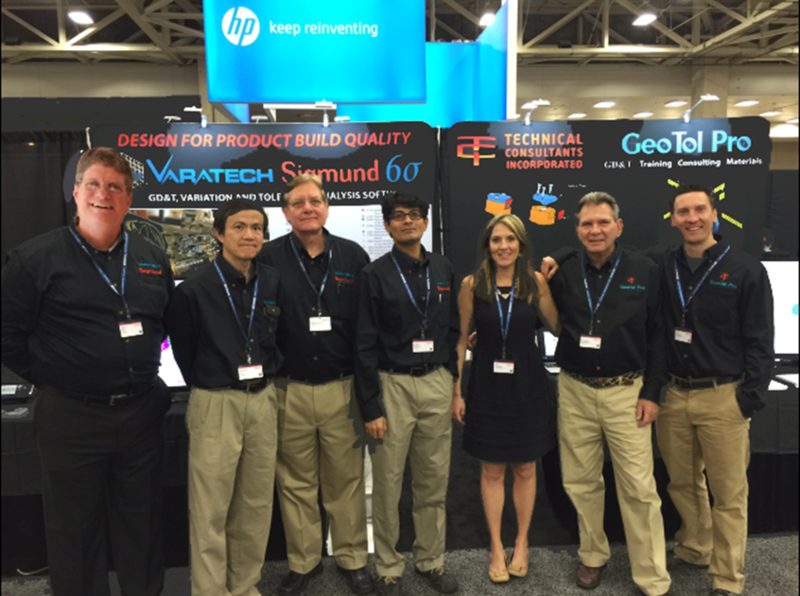 Varatech is pleased to announce a strategic partnership with TCI GeoTol GD&T Solutions to better serve our customers. Varatech is a pioneer and a leader in Variation Simulation and Tolerance Stack up analysis solutions that predict, improve and ensure design build quality. TCI is the leader in offering World-Class Geometric Dimensioning & Tolerancing (GD&T) Consulting and Training Services. The combined TCI knowledge of GD&T and applying geometric tolerancing along with Varatech intuitive high performance, easy to use Sigmund software is virtually unrivaled in the industry. 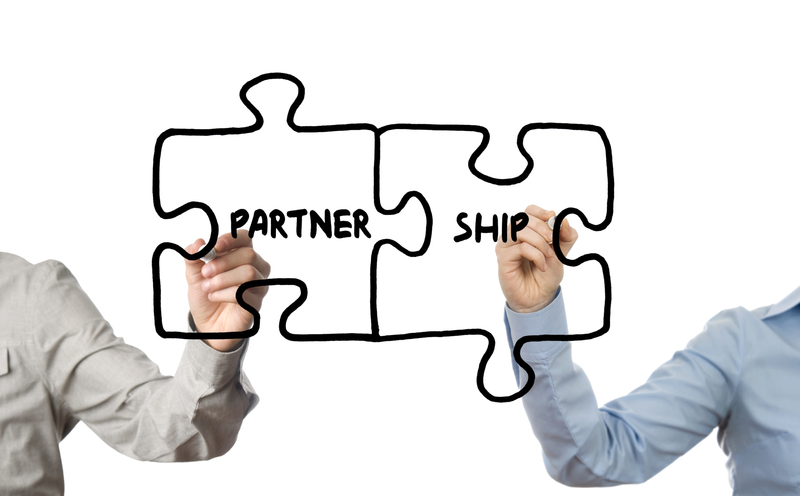 TCI/Varatech partnership team assists companies to clearly define the product specifications, design requirements, increase product quality and simultaneously reduce PLM cost and cycle time. Sigmund helps Designers/Engineers/Manufacturers ensure that their parts and assemblies go together 100% of the time. 1. Improve Manufacturing Yield Rate and Identify Cost Savings. 2. Emulate Functional GD&T and Linear Tolerances. 3. Tolerance Analysis Software, Training, and Consulting. 4. GD&T Training, Materials, and Consulting. 5. Solve Design & Assembly Build Quality Issues.